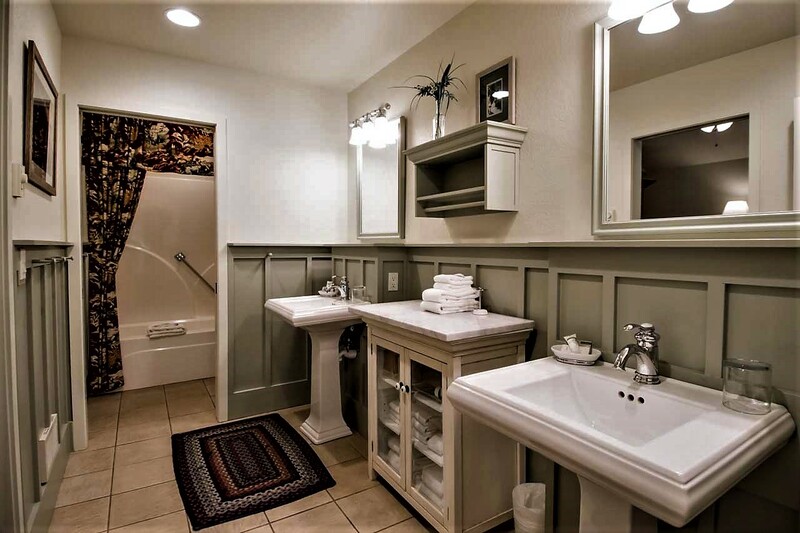 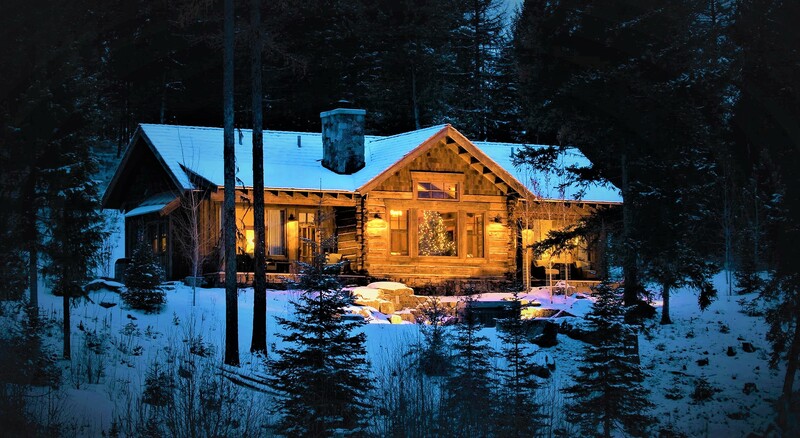 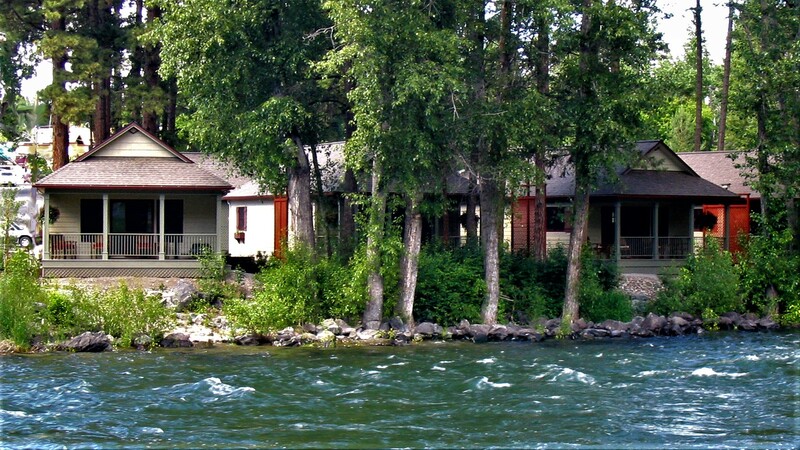 Located in the Village of Bigfork, these lovely vacation cottages embrace the bank of the Swan River. 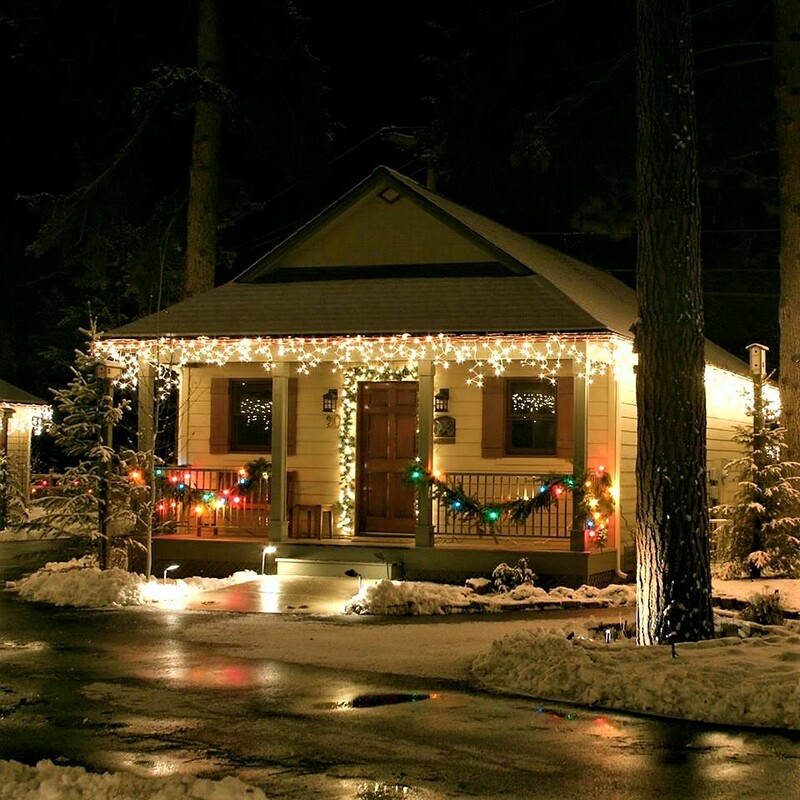 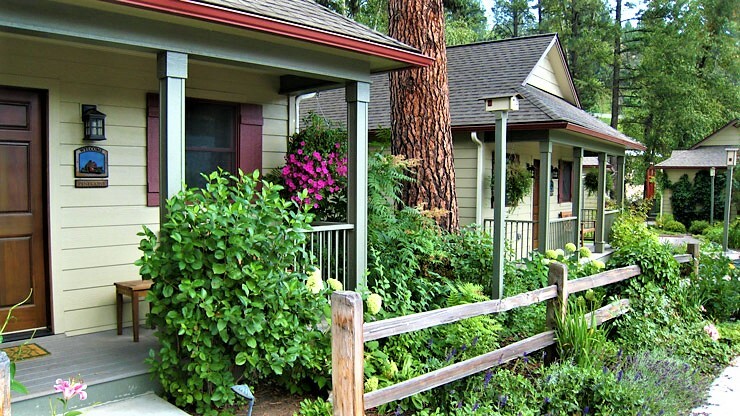 Simple traditional building forms and covered porches enhance the charming architecture of Bigfork. 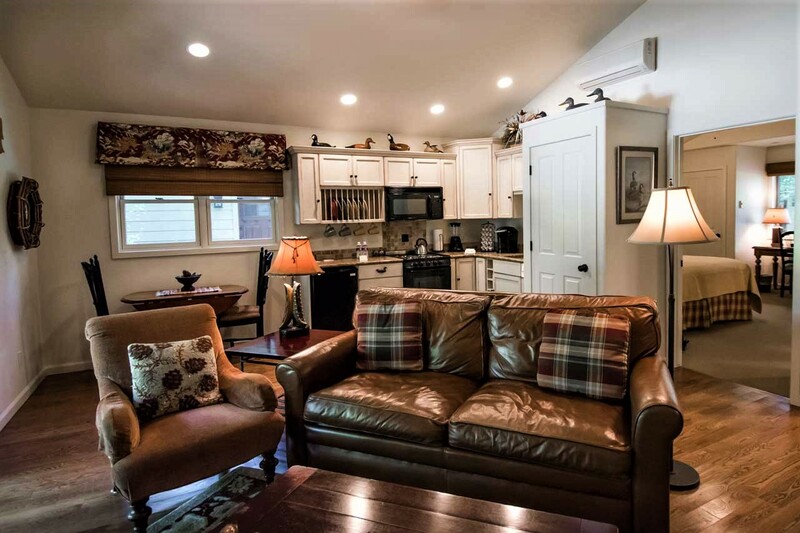 Vaulted living rooms open up to the porches which offer incredible river front views and sounds.